Complex Says: The Cobra was already a great race car, but it wasn't enough to take on Ferrari in the GT class. 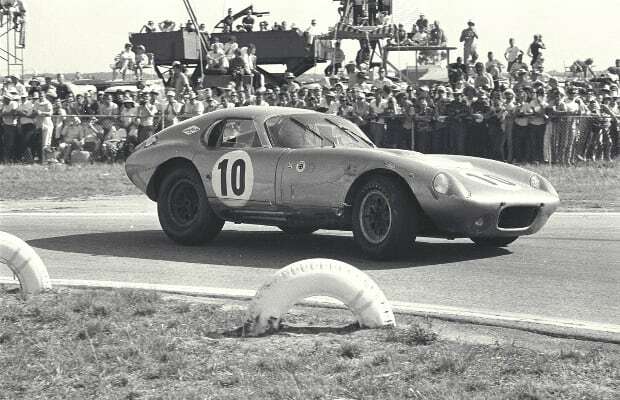 To do this, Shelby created the now legendary Daytona Coupe, which went on to be the first American car to win the constructor's championship at the FIA World Sportscar Championship. By the way, it also set 23 land speed records at the Bonneville salt flats.